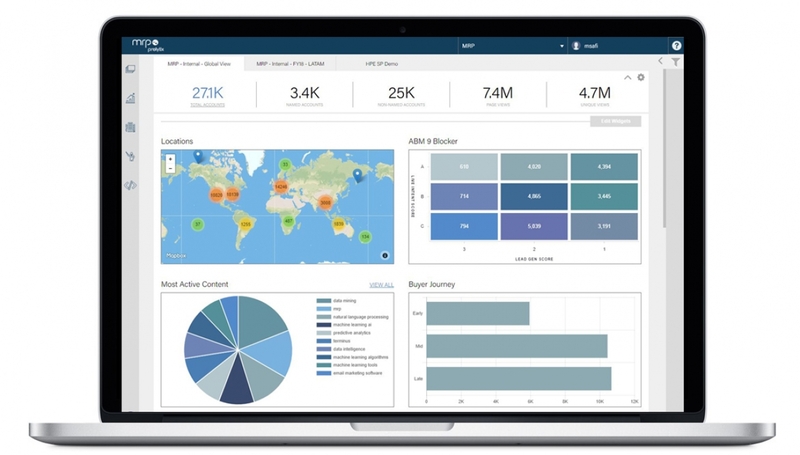 MRP, a predictive customer acquisition software provider, unveiled MRP Prelytix Version 2.2, with updates to its predictive analytics and ABM platform that aim to better identify and activate target audiences through customized display ads. The platform includes new features designed to help marketers improve segmentation with enhanced firmographic, demographic and engagement data powered by the Kx Systems database. Leveraging this data, marketers can now send customized display ads to target segments and adapt the message in real-time based on buyer insights. MRP Prelytix Version 2.2 also includes enhanced reporting and analytics capabilities designed to measure the impact of targeted display ads across landing pages.